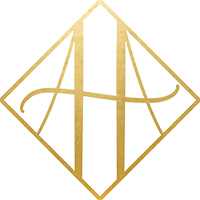 At Acadiana Health & Aesthetics, we are dedicated to your comfort, your well-being, and your total health. 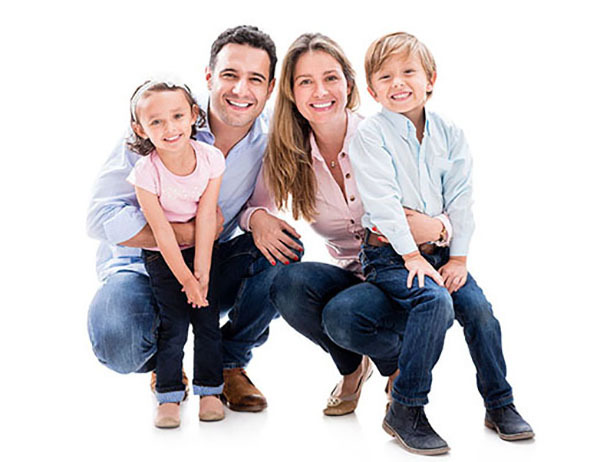 As a board-certified physician in family medicine, Dr. Luke provides you with the highest level of quality care, including complete examinations with emphasis on health maintenance and preventive care. Our goal is to help you achieve and maintain your health and wellness through every stage of your life. As we age, hormone levels decrease in both men and women, leading to symptoms like lack of energy, hot flashes, lost libido, just to name a few. Well, guess what? You don’t have to put up with it anymore. At Acadiana Health & Aesthetics, we’ve found a way to help people regain their health, desires and energy through Hormone Replacement Therapy. Traditionally, HRT was used solely for replacing estrogen and progesterone in post-menopausal women. However, advancements in anti-aging technology have made it possible for both men and women to benefit. Not only are women finding their lives renewed by a more complete hormone replacement, but men also are discovering that hormone therapy can help them rejuvenate their bodies and minds, while recapturing the vitality of their youth. Because the right balance of hormones is unique to each person, every HRT patient receives a customized treatment plan based on careful consultation, health history assessment, and blood analysis. We know what a struggle losing weight is. Millions of Americans struggle every day, desperate to lose weight – and willing to try anything. Many consider drastic solutions like fad diets, pills and surgery to get results. These solutions usually sound too good to be true…because they are. The good news is that stable weight loss results are possible. At Acadiana Health & Aesthetics, we recommend the world’s most popular and fastest growing weight loss solution – Ideal Protein® Weight Loss Method. Ideal Protein is a medically developed weight loss method that targets fat loss while supporting lean body mass including muscles, bones and other tissues. While helping you achieve a balanced lifestyle and commitment to your lifelong well-being. 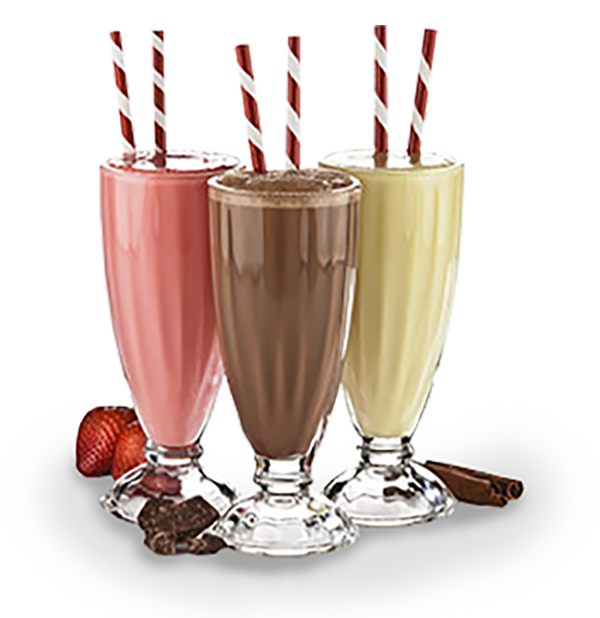 In Phase 1, you consume Ideal Protein products three times a day (breakfast, lunch, and bedtime snack). For dinner, you have eight oz. 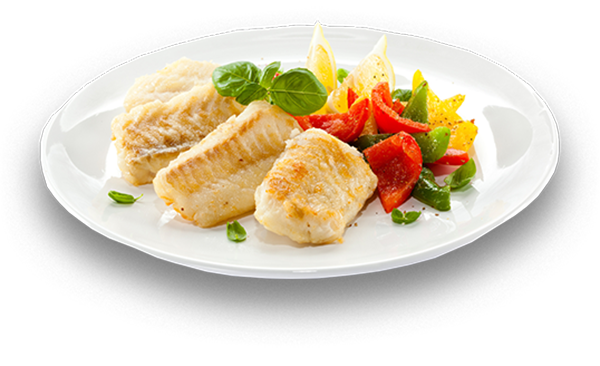 of lean protein (chicken, fish, beef, pork, or seafood), plus healthy veggies. This is to reduce your carbs and fat, and to stimulate healthy weight loss. Phase I lasts until you reach your weight loss goal. In this phase, you eliminate the Ideal Protein food at lunch, and instead choose your own protein source with the help of your coach. Phase II typically lasts two weeks. Weight loss stabilization. You will re-introduce moderate amounts of healthy fats and carbohydrates to your diet for 14 days (in the morning only) to gently awaken your pancreas and insulin secretion. You will begin applying the smarter eating education taught by your personal weight loss coach. This knowledge will assist you in making smarter lifestyle choices after dieting.